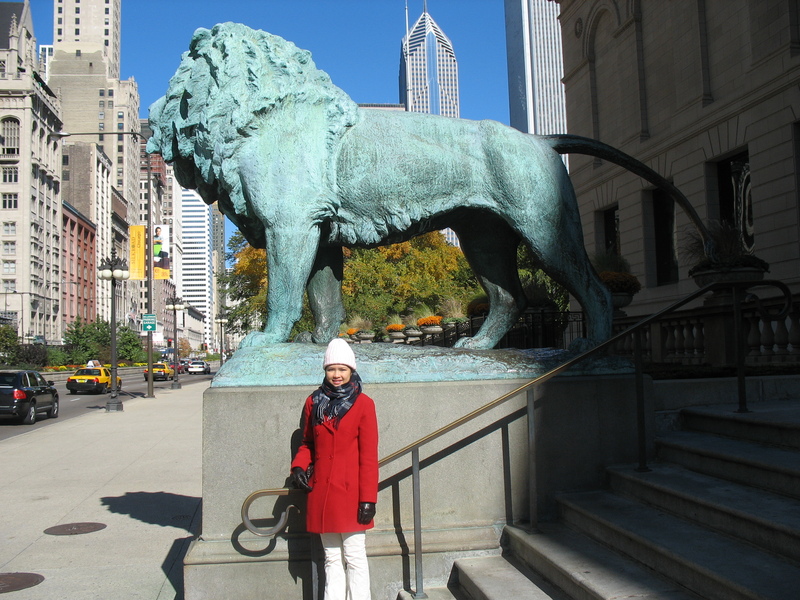 About: The Art Institute of Chicago was founded in 1879, prior to the Great Chicago Fire, as both museum and school. It is the second largest art museum in USA. The museum is most famous for its collection of Impressionist, Modern, and Post-Impressionist works, and is a must for art lovers when visiting the Windy City. The museum contains more than 260,000 works of art encompasses more than 5,000 years of human expressions from cultures around the world. My Experience: I visited The Art Institute of Chicago museum during one of my all day trips to Chicago. The museum is huge, literally takes all day to go through it all. There are so many great arts to see in one day: paintings, sculptures, vases, figurines, antique furniture, etc. Each room simply takes your breath away because the arts are truly amazing. This museum is for all ages because young and old alike can still learn about great arts and artists. Have you been here? Share with me your experiences. Yes! Lots and lots to see & learn. If actually sit back and read the text next to each art pieces, it may takes days to go through.